Q: How many bridges does Pittsburgh have? Why is that important? Because our challenging topography creates a city of very defined neighborhoods which also affects shopping patterns and behaviors. 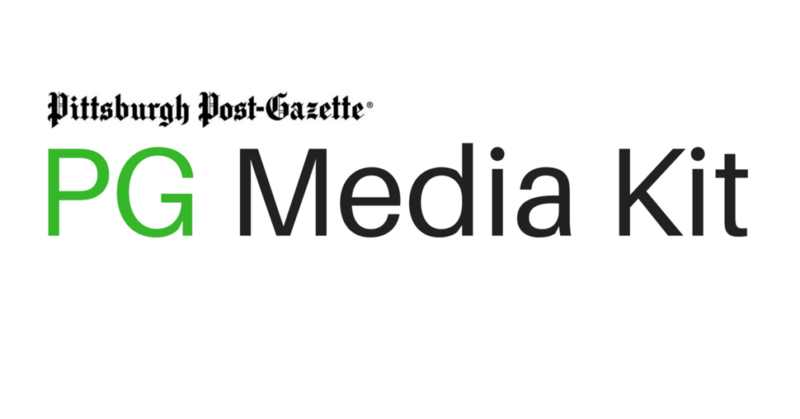 The Post-Gazette can help you find and reach your best customers with a wide variety of print and digital resources. We look forward to assisting you. Contact us today! The Pittsburgh Post-Gazette delivers multiple advertising capabilities to a targeted audience. Our specialists are happy to help. Contact us today.